Here is another addition to my homemade hair mixes, a leave-in conditioner. With a few simple ingredients you can whip up a batch to use after washing your hair or to add extra moisture when styling. Check out my other recipes for a curly pudding and whipped shea butter mix. 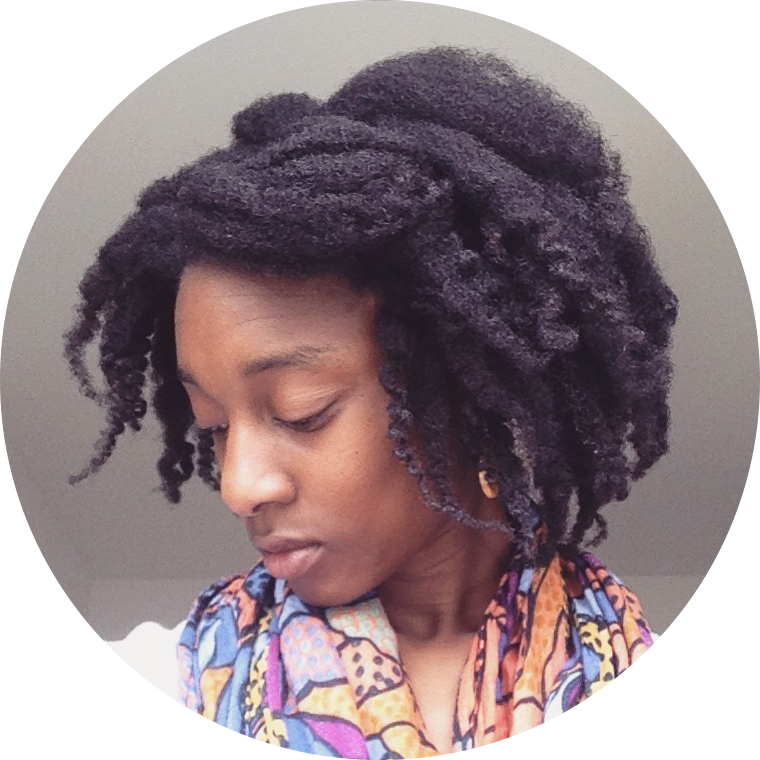 I have found shea butter to be one of the best sealants for my 4c hair. Want to know how to make your own whipped shea butter mix? Check out my video showing you how to easily make your own batch. Enjoy!